You will get many weapons and abilities and the pacing is a great way to teach you how to utilize and master each moveset before adding another. While it probably would look hokey in real life, across the course of the game you go from being a basic jump and slash ninja to a masterful warrior that confidently charges into anything in his path. While I feel the different plasmas were a foolish way to gate off areas throughout the campaign, there’s no denying the cool nature of them. With each new plasma comes a new ability for your throwing weapon, the Kunai, that allows the 5-item spread shot to either bounce off walls, set explosives, or even freeze enemies, and assists in maximizing your options for dispatching the little guys that stand in your way. When it comes to the bosses, however, you will instead be using Cypher techniques to deal the biggest bang for your buck. These special moves cross the screen and deliver massive amounts of damage, which can be used against basic enemies but the recharge rate is slowed to the point that I never found myself doing it throughout the campaign whereas some bosses cannot even be hurt unless you unleash the technique. I have to say that boss battles were quite hit or miss. Some wanted you to utilize a bombardment of blind attacks while avoiding getting hit while others wanted you to learn pattern and techniques that weren’t referenced at all – thankfully someone in QA must have noticed this because a prompt will show on the screen telling you how to overcome them if you’re not getting it. Strider’s past in the Marvel vs. Capcom franchise definitely assisted both the gameplay and art department in how he has been customized and frankly I think the game is better for it. Look like anyone you remember? 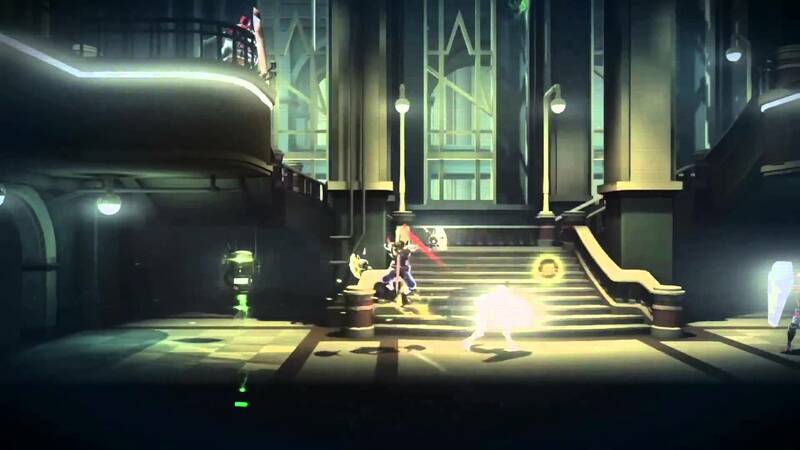 There is still no denying the fact that Strider was utilized for this game in hopes that nostalgia will garner interest, which is best proved by the fact that I think this style of game has better examples like 2009’s Shadow Complex or even 2012’s Dust: An Elysian Tail. If you’re familiar with the original in the least you will recognize the familiar setting in a socialist Eastern European land, cold mechanical cyberpunk aesthetic, and great new renderings of familiar faces. It almost seems as if the Double Helix design team sat in a room with a list of things they loved about the other three games (we don’t recognize Strider Returns as cannon at this site) and in the end walked away with all of them still on the list. I can’t tell you how new but also similar the game looks and feels in comparison to the original, which is now almost 25 years old, but yet how fun it all is. I describe the dichotomy of the original being both empowering and brutally difficult and how that was somehow fun back then and now the dichotomy of how this title is both a recycling of the old game and an integration of emerging contemporary genres – it’s not supposed to work, but yet it does. You will enjoy this game whether you’re familiar with Strider or not, but to have played the original, especially recently, enhances your enjoyment. 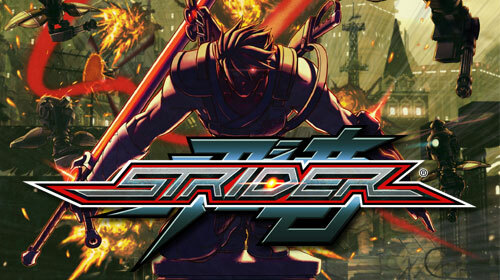 I still think it’s a shame that the PSN release of Strider 2 from the original Playstation (which included the original arcade game as well) doesn’t seem to be happening because that would couple this release perfectly. 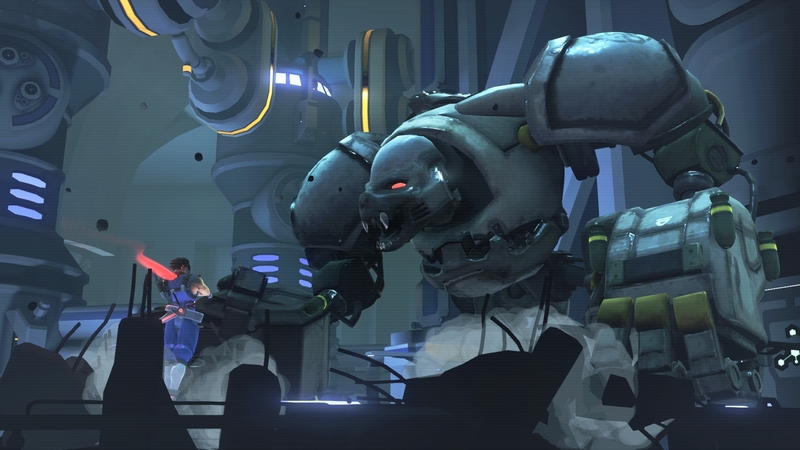 On paper Strider isn’t doing anything new in the least and the combining of old concepts with a new reboot really reeks of a cash grab. To my surprise this title feels like anything but, with enough care given to the look and feel that it’s really just a faithful recreation of the original (sans difficulty curve, thank God). As I try to get hung up on or nitpick the faults there just aren’t enough and to a degree that it really matters. At $15 the 4-6 hour campaign, which probably doubles if you find everything, is just a ton of fun. The variety, scale, and clean coding makes for an experience that just works and sets no lofty expectations. I kind of wish more games came in a package like this because it’s the perfect package for anyone and appeals to everyone. 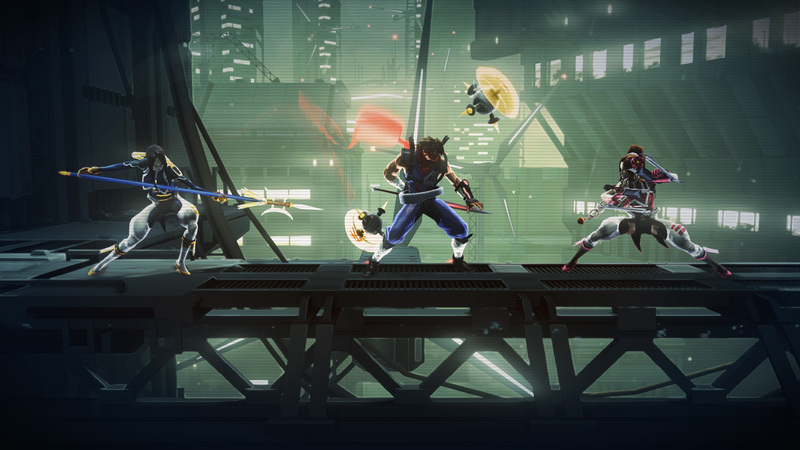 Strider was provided by the publisher via review code on the Playstation 4. It is available for $14.99 on the Xbox 360, Playstation 3, PC, Playstation 4, and Xbox One.